Blue Mage job to be added in version 4.5. 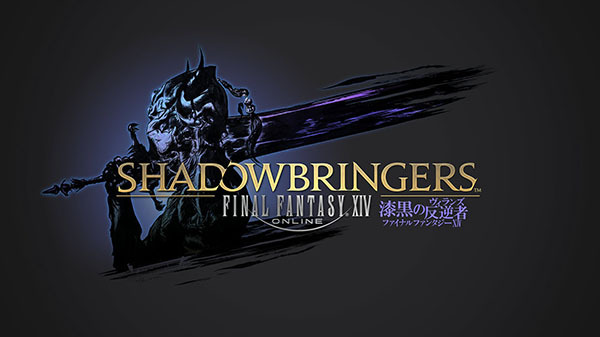 Square Enix announced Final Fantasy XIV: Shadowbringers, the next major expansion for Final Fantasy XIV. It will launch in early summer 2019. Tension grips the land as six nations now stand allied against the Imperial armies of Garlemald. With the threat of war on the horizon, the Warrior of Light comes face to face with an old enemy seemingly risen from the ashes—Zenos. Could this impending conflict serve as a catalyst for an eighth and final umbral era? To take down the Garlean Empire! With the fall of the Scions, what will become of the Warrior of Light and the allied armies? The Warrior of Light must become the Warrior of Darness! NPC battle assist system: “Trust” – Similar to Final Fantasy XI, players will be able to party up with a story non-player character and do quests with them. This system will continually be updated with new non-player characters. New Game+ – Enables players to replay any of the old content. New System: World Visit – “Visit” worlds on the same data center via Aetherytes in Limsa Lominsa, Gridania, and Ul’dah. Progress through quests and other duties on the world of your choice. (Certain features are not available when visiting a different world.) Players can move freely between worlds on the same data center. New Playable Race – While the identity of the new race was not specifically stated, director and producer Naoki Yoshida hinted at it being Viera with the Bugs Bunny on the back of his t-shirt. Patch 4.5 will also hint at this race. More new information on Final Fantasy XIV: Shadowbringers will be shared at the Final Fantasy XIV Paris Fan Festival on February 2. 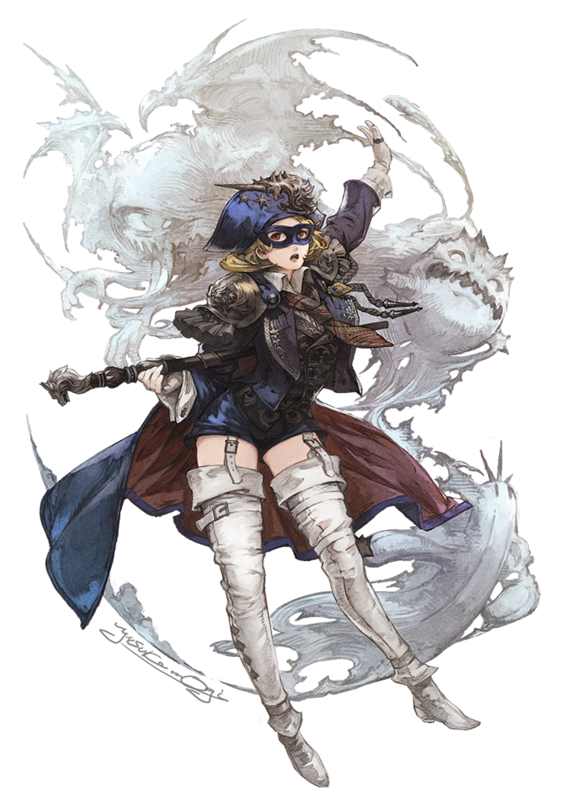 New Job: Blue Mage – Blue mage will be available to all players that own Final Fantasy XIV: A Realm Reborn, have reached level 50 as a Disciple of War or Magic, and have completed the 2.0 main scenario. Taking inspiration from previous Final Fantasy titles, the blue mage job will provide a unique solo gameplay experience in which players will learn monster actions and advance through blue mage-specific content. Blue mage will begin with a level cap of 50, and increase in the future with the addition of new content for the job. More details will be announced on November 17 during Naoki Yoshida’s Letter from the Producer Live. Watch a new set of trailers below. View a new set of screenshots at the gallery. Visit the Final Fantasy XIV: Shadowbringers teaser website here.